Coweta Club is in pristine condition from tee to green, the course is in the best shape it's ever been in. Come take advantage of the great conditions and book your tee time today! 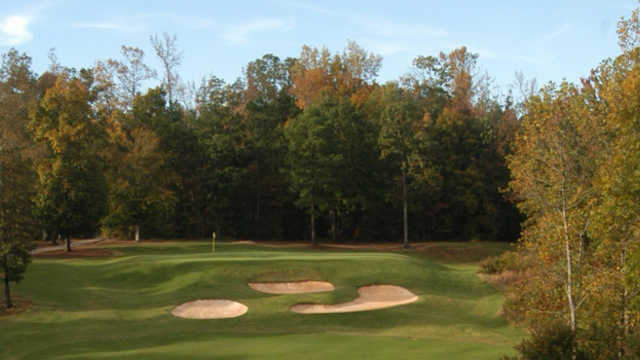 Coweta Club is situated on 180 picturesque acres in Newnan, Georgia. Just twenty minutes from Hartsfield Jackson International airport, Coweta Club is a true golfing, dining and special event destination. 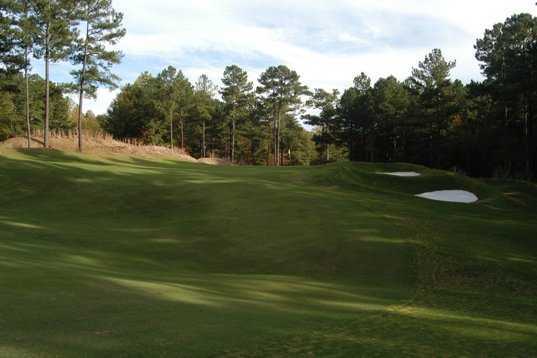 Coweta Club came under new ownership in the fall of 2007 and has embarked on an exciting program to enhance the course. 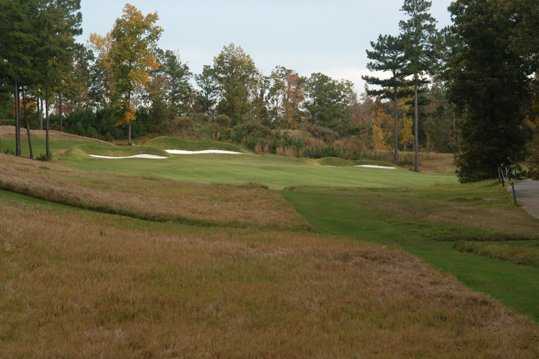 Renovations have been conducted under the guidance of Billy Fuller, former superintendent at Augusta National. The result is one of those rare golf courses that truly offers a fair and interesting challenge to golfers at every level. 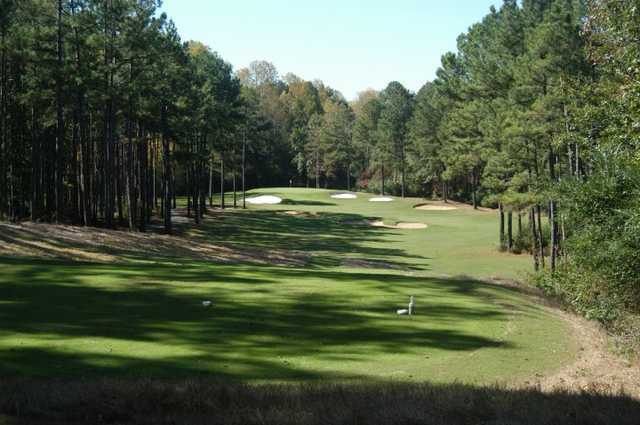 Coweta Club features 5 set of tees, playing to a strong 7,056 yards "from the tips" but also offers multiple levels of challenge, including a friendly layout of less than 5,000 yards from the forward tees. A spacious practice green and all weather driving range are located close to the waterfalls. The golfing experience at Coweta Club is a truly unique and visually beautiful one. 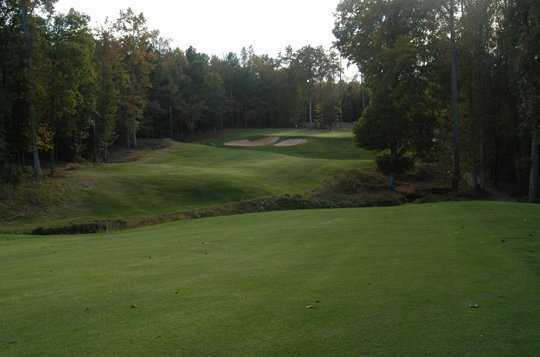 The course was designed to take its character from the dramatic terrain and natural surroundings. It provides the golfer with magnificent vistas in a serene setting along with play that is at once both challenging and rewarding. 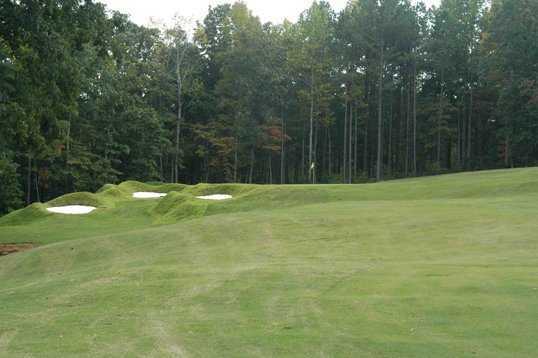 Coweta is unlike most golf course experiences by design. Coweta Club is a unique and exciting destination for a great round of golf, fabulous dining and truly memorable special events.